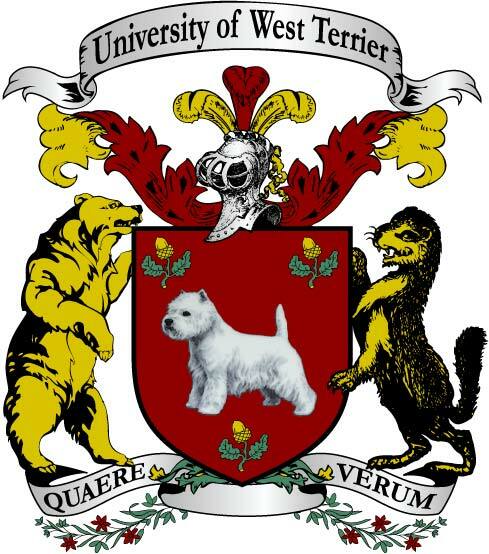 The President and Governors of the University of West Terrier are pleased to announce that it will host an upcoming conference on technology and the young. Members of the university’s Torgeir School of Information Technology and the Departments of Psychology and Interspecial Studies will meet to discuss the psychological effects of Human-made technology on young Animals. The conference will take place on February 26 and 27, 2018. On March 1, the university will host a public forum on the topic, with input from faculty as well as members of The Park’s technology companies.